How can local culture be incorporated into luxury? What influence does luxury travel have on developing economies? How can we make the journey more memorable than the destination through first class travel? Where does technology fit in to top-tier travel? How will the luxury market react and respond to the newly emerging generation of luxury travellers? How will the market adapt to the new demands of affluent Asian consumers? How will political turmoil impact both supply and demand? 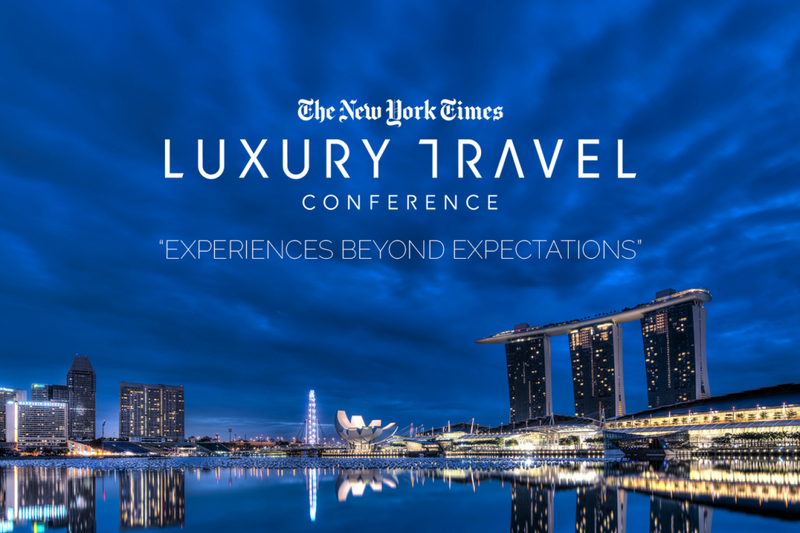 Taking place at the Grand Hyatt in Singapore, this vital summit features New York Times journalists hosting thought provoking keynotes, live interviews and debates with CEOs, policy-makers, trend-setters, and entrepreneurs, such as Loh Lik Peng, Founder and Director of Unlisted Collection, Talenia Phua Gajardo, C.E.O. and Founder of The Artling, and Chomwan Weeraworawit, Founder of Mysterious Ordinary. The Luxury Travel Conference offers behind-the-scenes insights into the innovations and challenges which are poised to redefine the industry at a time of unprecedented demographic and social change. Applications via Barefoot Luxe receive an exclusive 20% discount at US $1,295 to attend the Luxury Travel Conference as a two day delegate.